JOAD, or Junior Olympic Archery Development, is an ongoing class that helps students, ages 8-20, develop from a beginner, to an advanced archery level. Students will be learning at their own pace, and earning achievement pins along the way. There are also opportunities for competition from a local to national level. 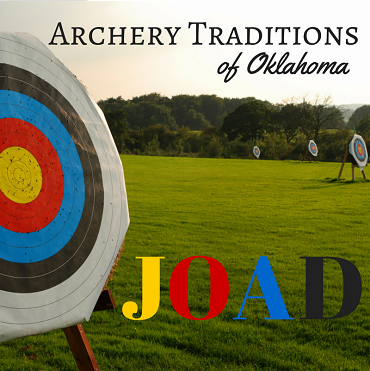 The JOAD club at Archery Traditions meets every Saturday from 9:00AM to 10:00AM and from 10:30 AM to 11:30AM. Please pick the one that works best with your schedule. If you decide to be a part of JOAD, a membership with USA Archery is required. Their annual youth membership is $40. You are welcome to participate in two JOAD meetings before purchasing your USA Archery membership. The weekly cost is $5 every Saturday, or $10 if rental equipment is needed.